There are many creative and simple ways food service professionals are reducing meat purchases and improving the health and welfare of their clients, patients, students and staff. Some are doing meat-free days like Meatless Monday—in which they may make all meals plant based, or emphasizes on meatless meals that day, with a higher percentage of plant-based entrees. 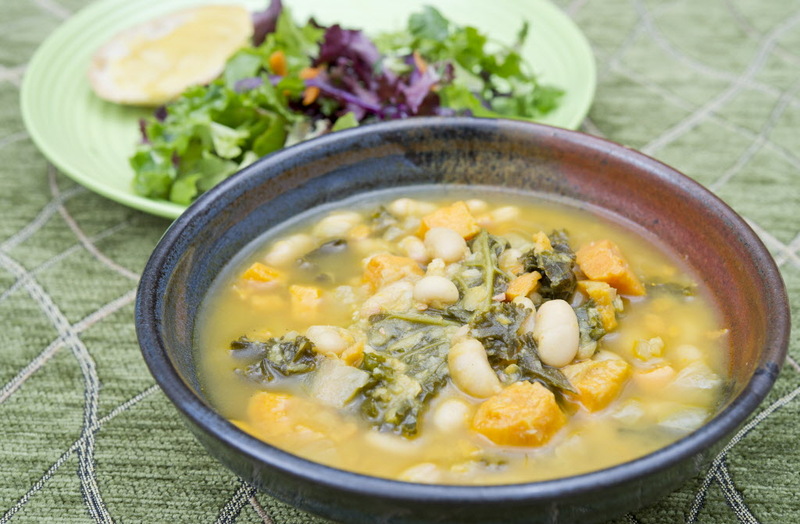 Others are adding additional plant-based meals to their menus on a daily basis. Some are mixing plant-based proteins or mushrooms with their meat, reducing overall meat usage. With the help and guidance of HSI, Africa, launching a Green Monday program is easier than you think. Want to host a free event for culinary teams, dietitians, nutritionists or other food service professionals to learn about plant-based cooking? 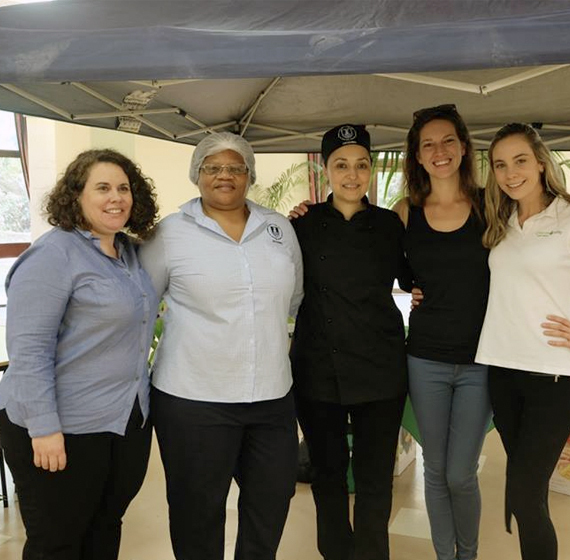 We’ll come to your school or dining operation to host a Green Monday Monday event, culinary training for chefs, or two-hour school Nutrition Workshop. Click below to learn more about our events program. 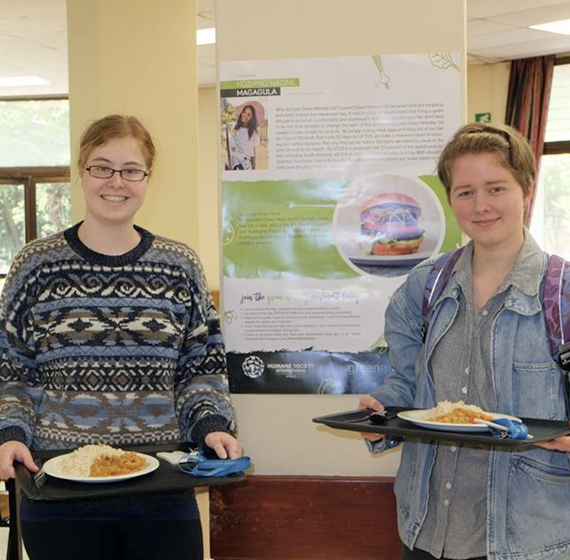 The Green Monday meals suggested for home cooking and institutional catering are easy to prepare and rely heavily on local ingredients that are readily available, less expensive and more sustainable for the environment. 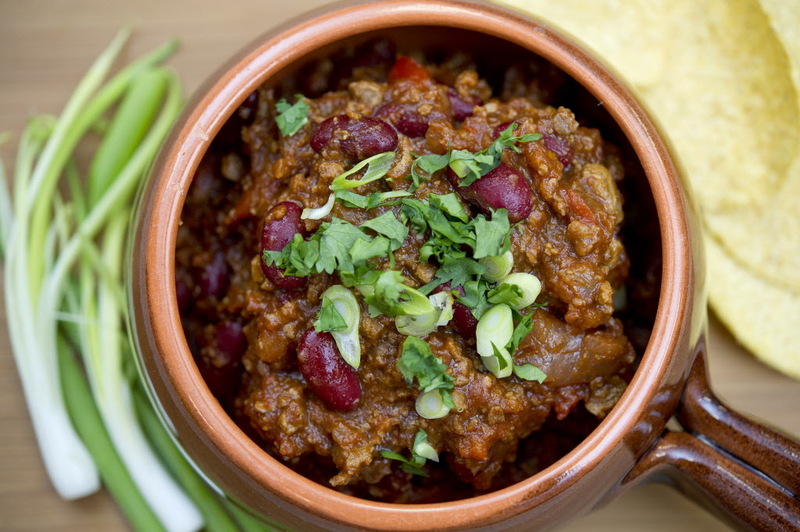 The recipes are also easily tailored to suit catering demands. The HSI culinary team can create plant-based recipes for your organization. 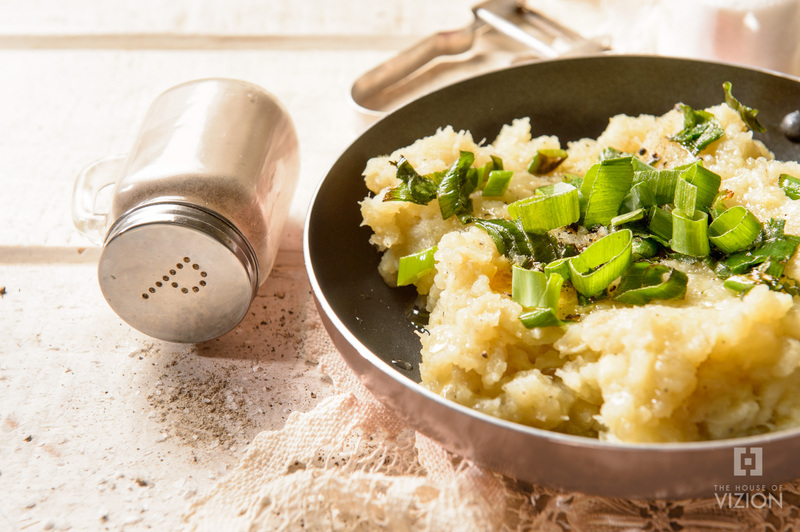 If there is a particular dish that is culturally important or very popular at your location, HSI can create a healthier, plant-based alternative. If you would like help adjusting your menus for patients as well as customers, The HSI registered dietitians can provide expert advice and sample menus for how to promote healthier, plant-based meals. HSI can assist your school district or employee cafeteria with internal marketing plant-based entrees in your dining centers. This can consist of point of sale materials, posters, customer incentives, presentations to staff, web site content, and drafted letters for staff/customers. Our communications team is also happy to help you promote your Green Monday program to the media, should you wish to have public recognition for your commitment to health and sustainability. This is done through press releases, media pitches, hosting events and site visits, organizing interviews and offering social media concepts/suggestions/graphics. Given that factory farming is the largest contributor to today’s most serious environmental problems, including larger amount of greenhouse gas emissions than all transportation combined, HSI, Africa can help measure the environmental impact of changes made to your menus. With the help of a scientific expert, changes in food related greenhouse gas emissions will be quantified and reported in a format that your institute can use in its communications with customers/students. This can also be a part of your wider greenhouse gas reduction strategy and can be tailored to your needs. 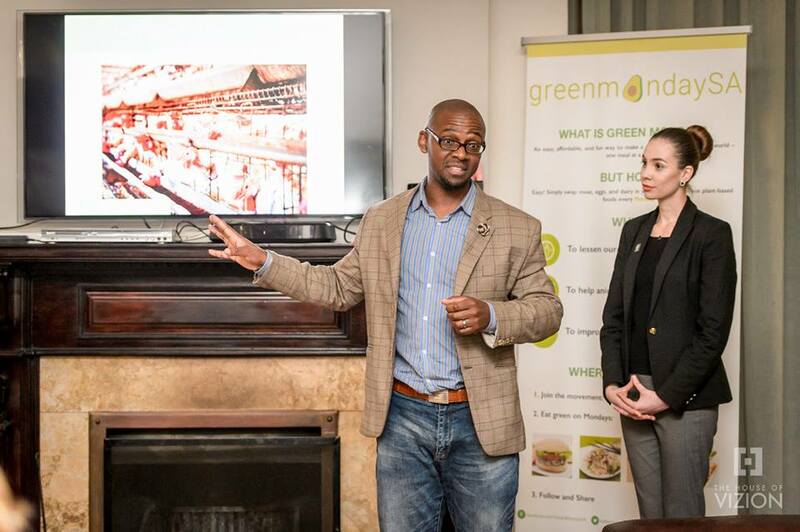 Host your very own Green Monday event, free of charge! Learn from a range of experts on how to sell the concept to administrators, students and employees. How to pitch it to the media to garner your institution the positive attention it deserves (if you’re so inclined), and how to use social media to drive the message in a way that will resonate with a wide audience. 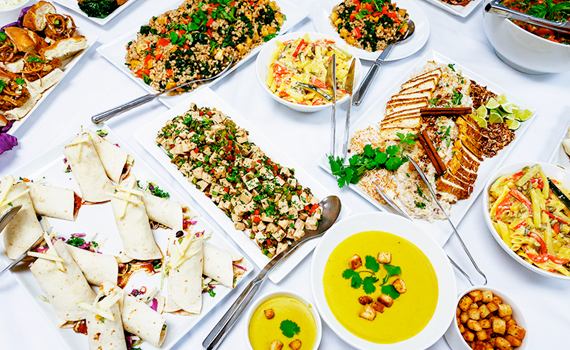 Enjoy delicious food during our plant-based food cooking demonstration and network with individuals seasoned in the art of setting and reaching goals to bring healthier menus to their guests. A variety of interactive events are available to help you promote your institutional program, connect with like-minded professionals, network with other service providers in industry, and gain insights into the latest trends in implementing and marketing plant-based food programs. Below is a list of the free trainings we offer — all of which can be custom-tailored to suit your needs. Culinary training for your cooks, chefs and food service staff on how to cook delicious and nutritious Green Monday meals. Plant-based cooking demonstrations for larger groups. Green Monday presentations for staff or students. Exhibitions and sampling at employee wellness days. Webinars and workshops on presenting and promoting Green Monday programs. Onsite sampling events with plant-based treats to help promote your Green Monday program. For information on events near you – or if you’re interested in hosting one – please contact us! HSI, Africa offers a three-day, hands-on culinary training for food service professionals, chefs and catering management staff. 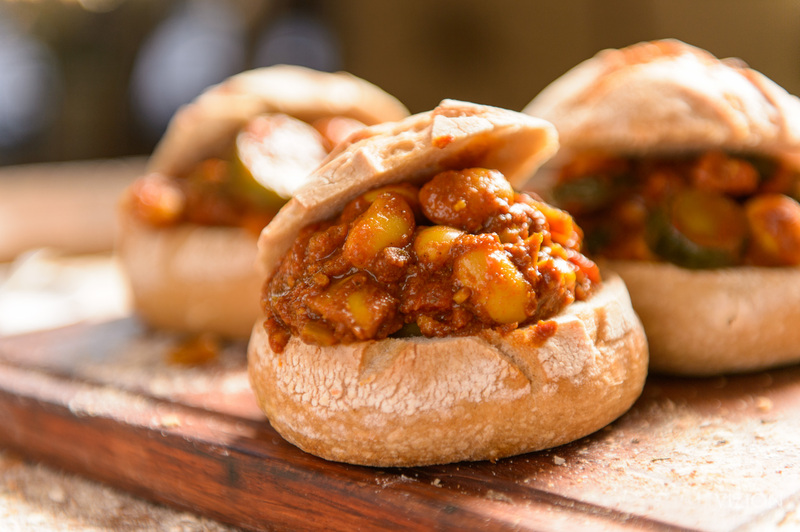 We will train up to 20 of your food service professionals on how to create and present delicious plant-based foods, using local and affordable ingredients. 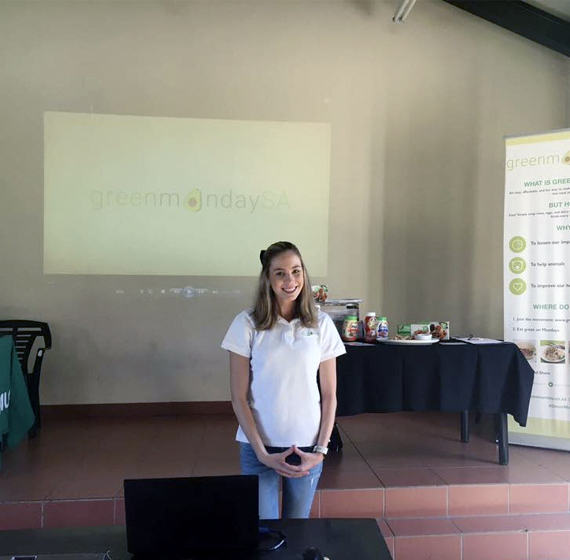 During the training, each attendee receives a Green Monday apron and a recipe booklet with plant-based recipes and instruction on how to create delicious, nutritious, healthy breakfasts, lunches, dinners, and desserts. Attendees who complete the training also receive an attendance certificate from HSI, Africa. HSI, Africa asks that organizations pay for the cost of ingredients, however, training is provided free of charge. If this is an obstacle for your organization, we are happy to explore the opportunities to work with you around it. We also offer a free two-hour nutrition workshop for food service professionals at academic institutions. 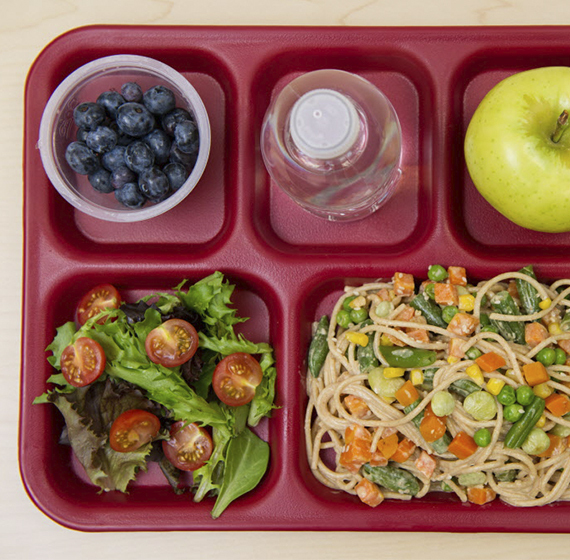 The training is designed to showcase how and why schools are helping students and staff embrace plant-strong programs and opt for fresh fruits and vegetables and whole, plant-based options. 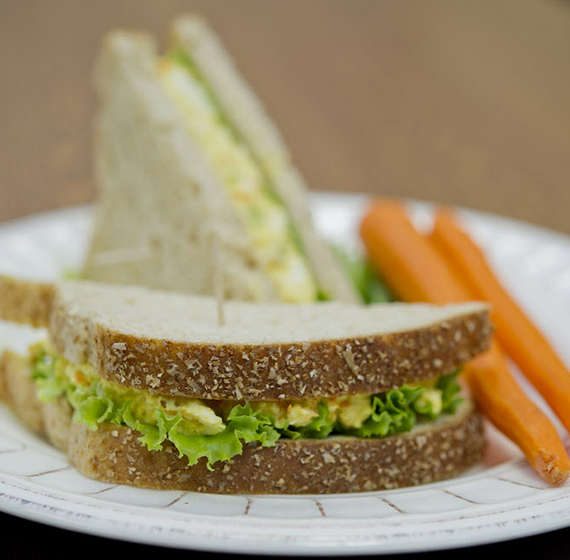 This training will inspire ideas on how you as a food service professional can use your cafeteria as a learning laboratory to positively influence dietary habits. 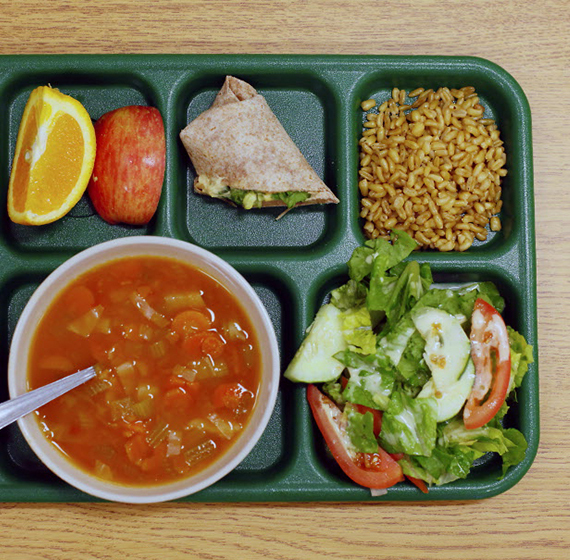 Meeting the national nutrition standards for schools while reducing plate waste and increasing the volume of locally sourced ingredients can be accomplished in schools all over the country by appealing to customers’ senses. Attendees learn how schools are preparing delicious, plant-strong recipes students are choosing and how the meals are being marketed, while maintaining a fiscally responsible nutrition program.